The most remarkable new music we’ve listened to this week. If Tay’s Passport mixtape is a sunrise, then Gabriel is that surreal moment of brilliance when the yellow ball of celestial light crests the horizon. On the slow-burning track, Tay’s vocals—swelling with the unbridled joy of an unexpected love—give life to lyrics so personal that they read like the contents of a love note. 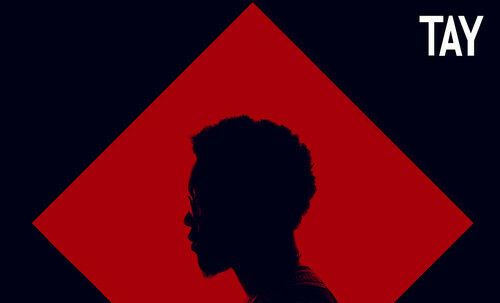 Featured rapper Sute complements with a well-delivered verse that wraps up what is the most remarkable new music we’ve listened to this week.